Nowadays, even if you don’t exactly have the skills to take up on as many DIY projects as you’d like, thanks to the internet, you can look up bits of information in the form of tutorials and videos, and you can get just what you need to get the courage to try and succeed in the projects you set your mind to. Of course, you have to have the help of the right set of tools to get the desired outcome! 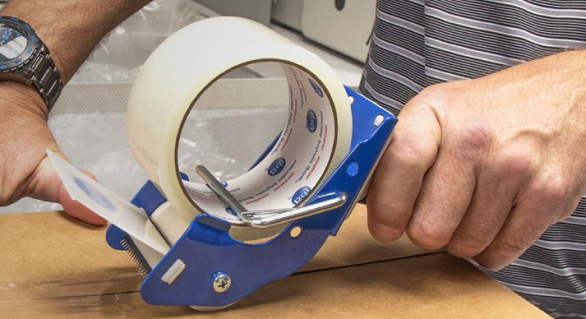 If you’ve had your share of easy projects and repairs around the home, though not a tool, you know how handy a single-sided tape can be. Now imagine, how many more tasks you can take care of getting double the tape, i.e. with the industrial double tape. Consisting of a foam, film, foil, or paper, covered with acrylic, or silicone adhesive, on both sides, it’s a product that’s extraordinarily strong, conformable, and resistant to temperature which is why it’s suitable for various applications in a number of industries. From appliance, and electronics, to transportation, construction, or rather industries in general, it can adhere to a wide range of materials, such as aluminium, steel (both galvanised and stainless), plastics, acrylic, ABS, including wood, and concrete thus it serves in joining metals, signs, stop-gap measure for broken machinery, sealing the cracks and providing stability – in other words, serving as a glue. For home use, apart from being indispensible for gift wrapping, arts and crafts (kids love this tape! ), as the perfect substitute for glue with joining cloths, papers, and wood to get a seamless result that’s barely noticeable, the industrial double tape can also be used with applying pictures on walls, attaching vapour barriers, improving the acoustics (e.g. attaching foam on flooring and wall panels), fixing up carpets and rugs on floors to avoid slipping accidents, and even with your fashion and wardrobe malfunctions (e.g. taping loose garments, and attaching wigs and hair extensions, to name some). Let’s not forget, apart from their versatility in terms of materials, you can also choose from a variety of colours, which isn’t something the one-sided tape can provide for you. As opposed to it, with adhesive coated only on one side, the one-sided tape often leaves a visible result, which is some projects may not be exactly a nice sight to see. Though it can be used for holding, sealing, and protecting materials and pieces, its suitability doesn’t match that of the double sided tape. 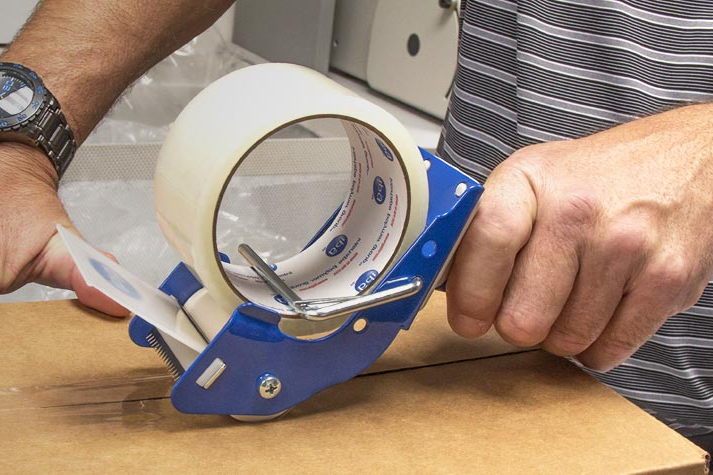 You can find some examples of the one-sided tape in the medical, electrical, and masking tapes, though if you want to make the most of your projects, covering double, double tape is the way to go.